Who couldn't love these fuzzy critters?! 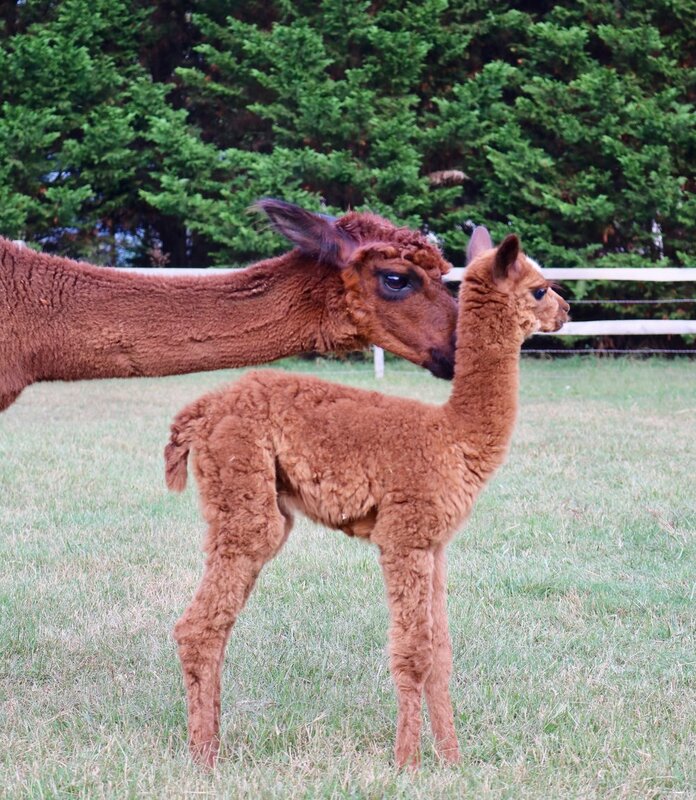 We raise and sale both suri & huacaya alpaca. We also sell their fiber and manure.